with the demise of domino magazine, no other shelter mag is worth spending money on—except when they're on sale hehe.. so thank god (or thank summit ;-) for real living, our favorite local shelter mag. every so often, they release handy little books that are themed to help DIY decorators (like us!) 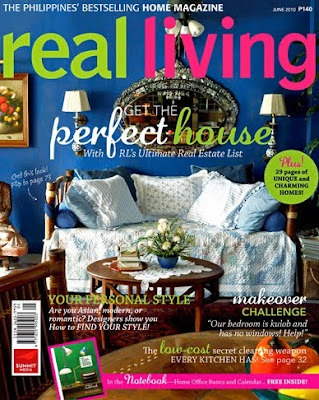 to improve their quality of living by beautifying their homes. 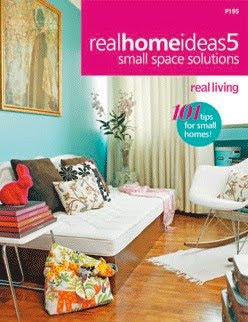 so far, they've released four books and this evening, they launched their fifth book, "real home ideas 5: small space solutions." this will be useful for people who live in tiny condo units that are cramped and sometimes have weird layouts.